The company showed off its 3D Sound One headphones at CES as it tries to reproduce real-life audio into a personal and portable home theater. 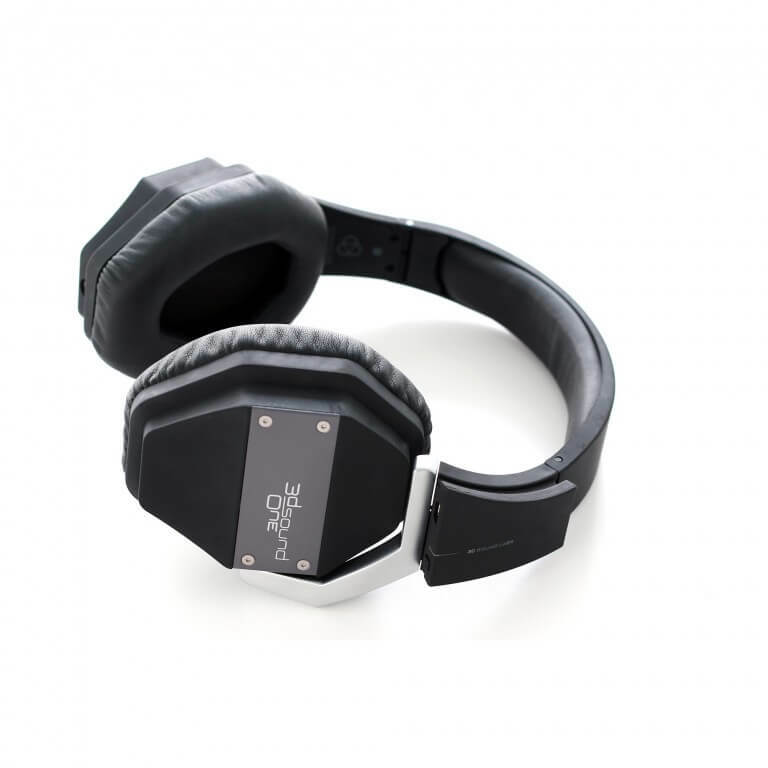 The headphones combine surround-sound quality with 9 axis motion sensors that lock the audio into position — centered sound stays centered regardless of movement. 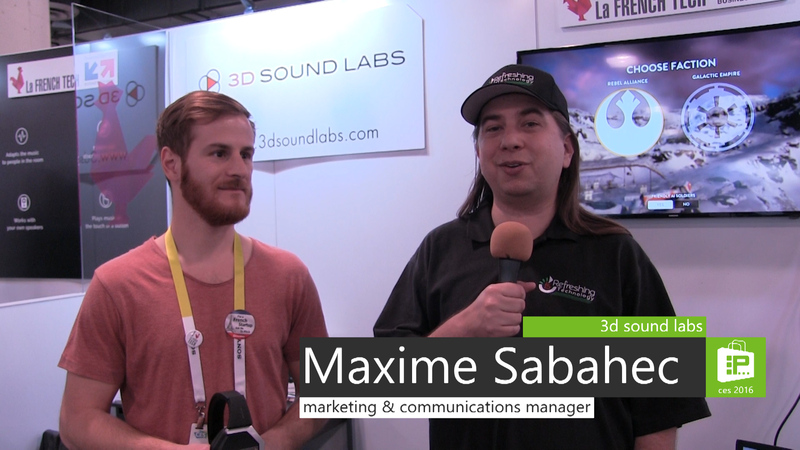 3D Sound Labs is hoping this provides the ultimate real-life audio experience to media ranging from movies to gaming to virtual reality. The headphones are bluetooth smart and charge through a USB port.